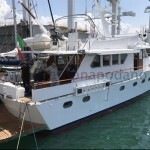 Lovely little steel Benetti displacement motoryacht, mainly original, thickness test available, engines, electric and hydraulic systems in good conditions, extraordinary maintenance in progress. 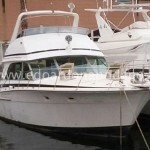 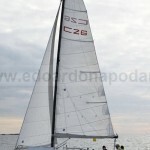 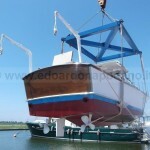 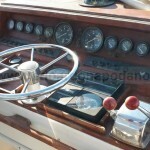 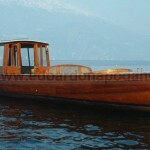 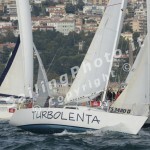 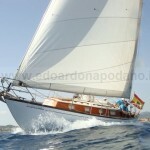 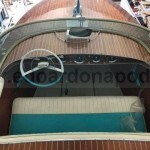 Perfect condition, new engines, professional restoration totally documented. 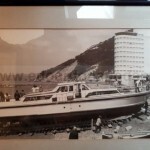 Please write for more info. 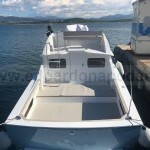 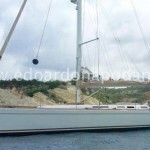 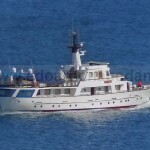 Please ask for more info and pics – the boat is very seaworthy and structurally ok; she has an age and a scent of Eighties: it would be wonderful to make a refit mainly of interiors as I did for other boats. 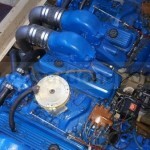 Engine 2×260hp 5,7 MerCruiser replaced in 1990, completely rebuilt in 2018. 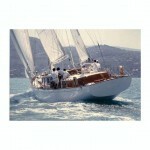 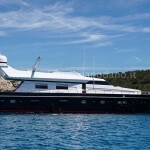 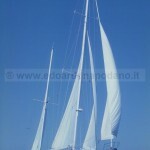 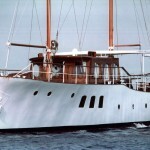 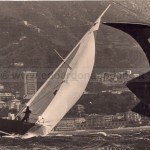 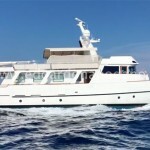 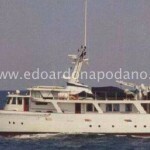 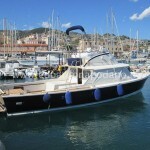 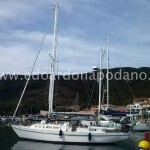 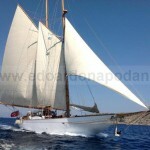 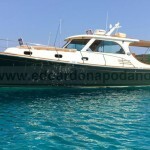 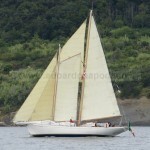 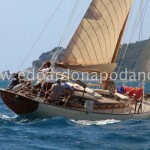 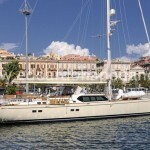 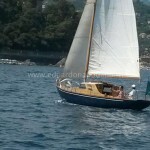 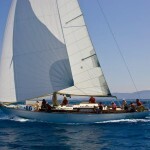 Significant Price Reduction on Akhir: please ask for info.